Sign Up for Text or Email Alerts so you know exactly when your clothes are ready for pickup. 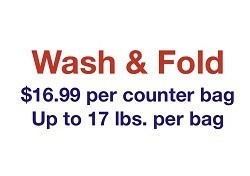 As All American Dry Cleaners & Laundry is always trying to get clothes to the store as fast and efficient as possible- sometimes it doesn’t happen the way we’d like and definitely not what you have to come to expect from us. We understand showing up to your store and your items not being there is annoying and frustrating at times. We try to check all items before leaving the plant. 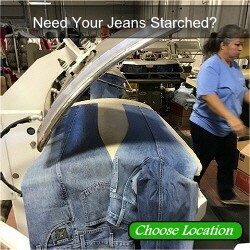 If your item has stains, button missing, not creased correctly, not heavy enough starch, missing a belt loop, wrinkle or any number of things- we automatically rerun your item(s) or your item(s) is held until it is fixed. Our goal, in our plants, is to make you as happy as possible when you come to pick up your items. If we don’t hold or rerun your items you wouldn’t be happy and your items wouldn’t be to our standard. If you sign up for Text or Email Alerts you will receive a text or email when your entire order is at the store- Ready for Pickup. You’ll never show up without knowing, if your items are there or not- ever again! We also solemnly swear not to give your information to any 3rd party companies or persons- nobody likes those random callers. Local Cell Phone Carriers will not work on our system like Plateau and Leaco. We can however take your email and send you an email when your order is complete. 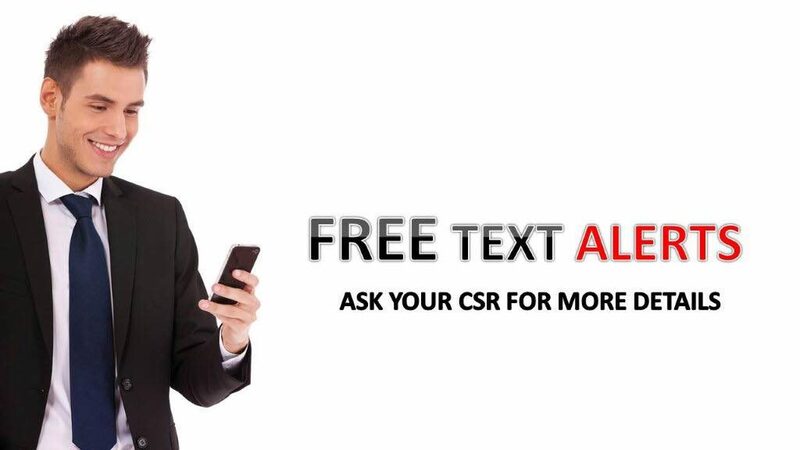 Want to Sign up for Text & Email Alerts? Once the form is filled out and sent we will get your information added as fast as we can. Please give us one business day to add your info. If for some reason you have signed up for Text or Email Alerts and you aren’t receiving the alert- PLEASE LET US KNOW by calling 575.622.5326 ext 561. 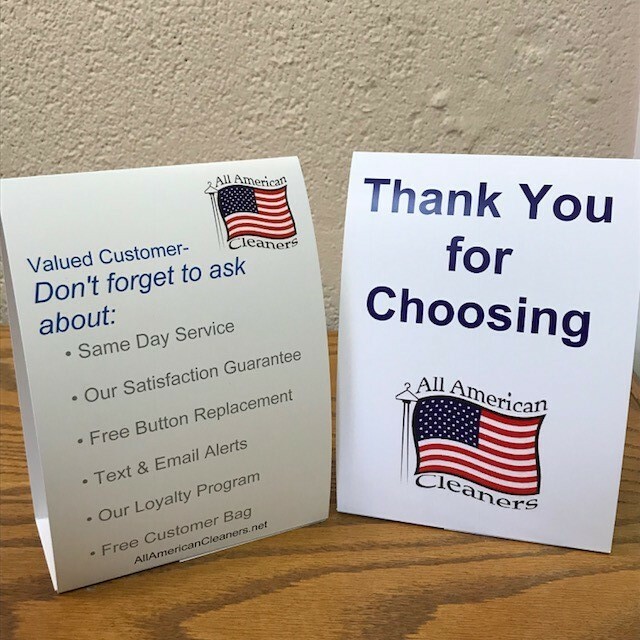 Thank you for choosing All American Dry Cleaners & Laundry for your Dry Cleaning, Laundry, Wash & Fold and Household needs.